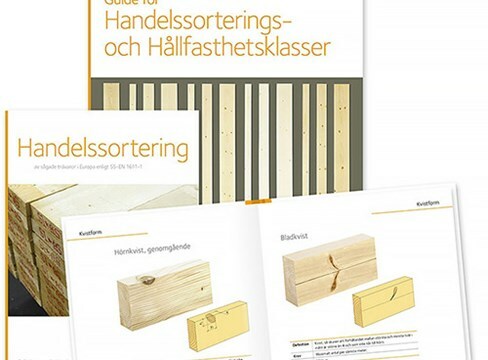 This June, Swedish Wood hosted a three-day study trip for 15 top UK interior designers and architects to inspire them to use more Swedish pine in their projects. Sedan mitten av 1980-talet har den nordiska sågverksindustrin deltagit i det europeiska harmoniserings- och standardiseringsarbetet för att utveckla normer som redovisar träets egenskaper och användningsområden baserat på ett objektivt och vetenskapligt underlag. Som en del i det arbetet lanserar branschorganisationen Svenskt Trä två nya publikationer om handelssortering. In 2015 China decided to promote timber as a viable alternative to conventional steel and concrete construction of high-rise buildings. 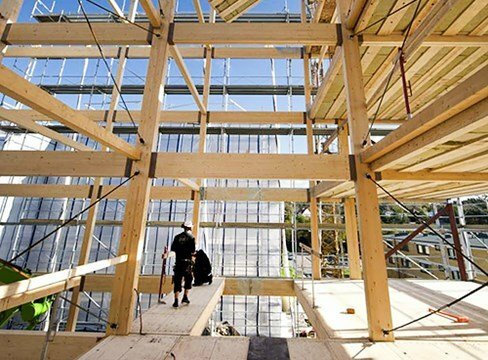 This decision will not only have a positive impact on the climate, with timber being the only renewable building material, but also on European exports of timber products. 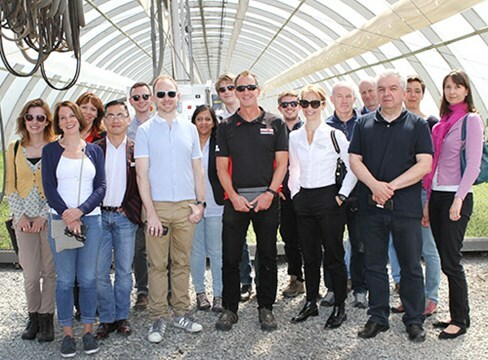 Since the 1st of June a Chinese delegation has been visiting Europe in order to learn from European modern timber construction experts. By the end of the year China will have established norms and standards enabling the construction of high-rise timber buildings of up to 18 stories.